Can you believe it? 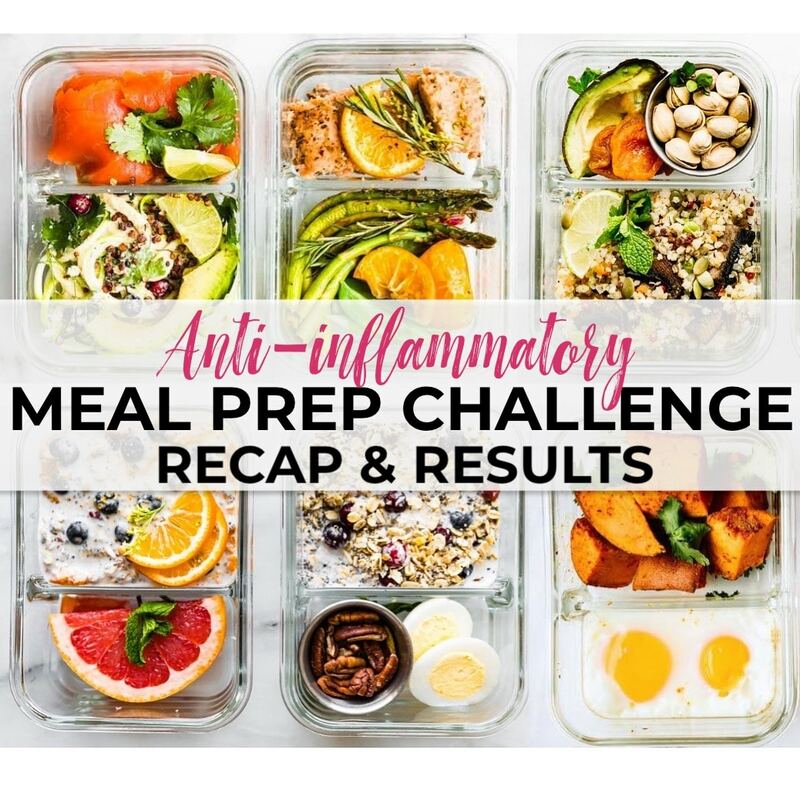 Our 10 day anti-inflammatory diet meal prep challenge is over! It went by so quickly for us, I can hardly believe it’s almost February. Buckle up with me and let’s recap the good, the hard, and the delicious results! First of all, CONGRATS to all who completed this 10 day challenge! 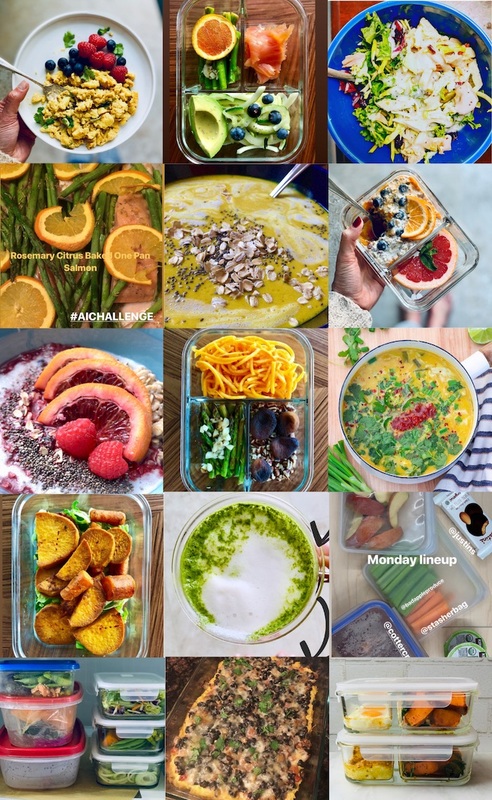 We were blown away by your creativity and dedication to a healthier you by participating and sharing your journey with this challenge. 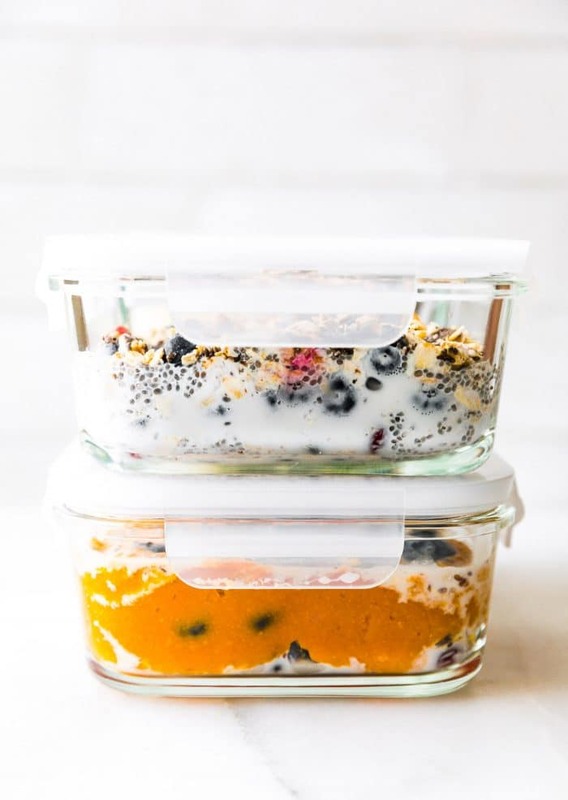 Hopefully you’re in the same boat as me when I say that I l-o-v-e LOVED doing this meal plan challenge! One of the reasons why I loved it was because it wasn’t restrictive or a massive change! 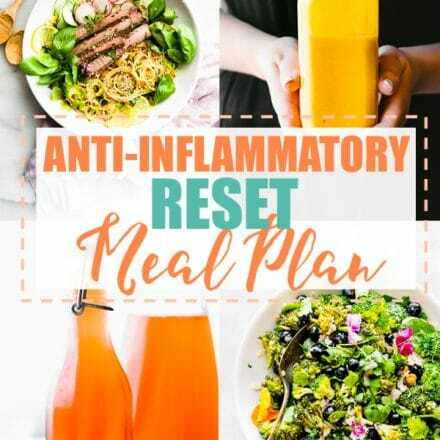 Instead, it focused on adding anti inflammatory rich foods (and meals) gradually to help heal your body of inflammation! 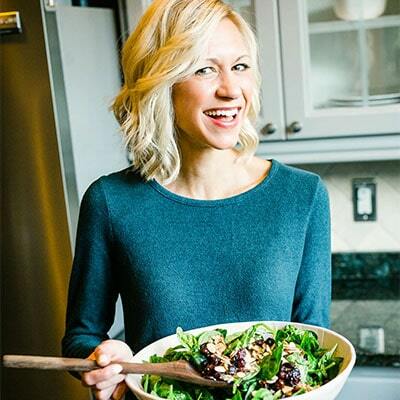 Food plays a major role in reducing inflammation in the body, so this challenge was a simple way to reset after the holidays and help you to feel great in this new year. Anti inflammatory diet meal prep challenge Results. What was your favorite anti inflammatory food/meal you incorporated into your diet? 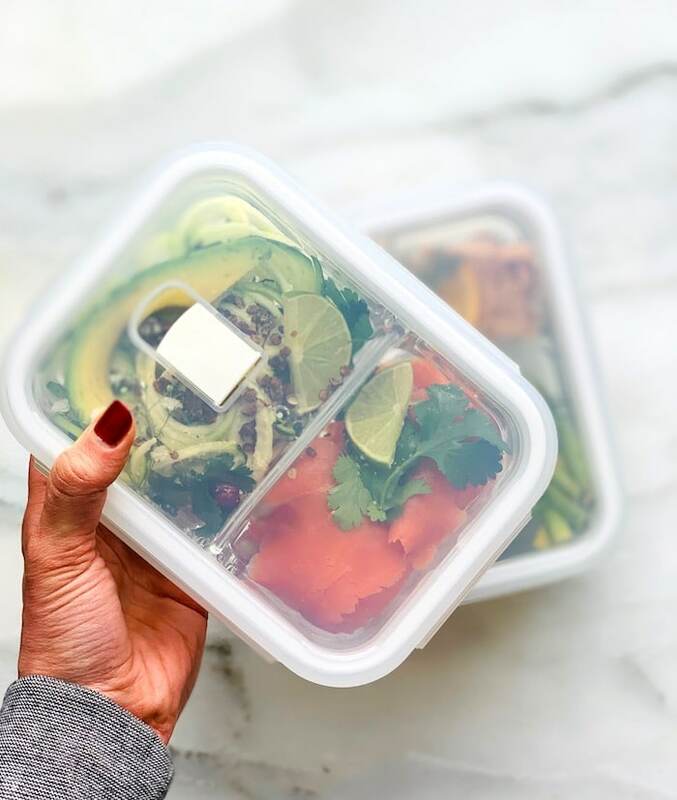 Did you find meal prep to be easy or hard? For one, I loved feeling prepared for the week. My husband had a super stressful week, so knowing that he was stocked with healthy choices also made be feel at ease. I know, food can’t cure all stress, but it can help reduce it. That being said, at the end of the second week I started slacking. Meaning, I didn’t prep everything. I bought premade zoodles, cauliflower rice, etc. It was a little more pricey, but STILL WORTH it in the long run. Would you agree? Would have done the same? The other hard thing for me was switching out my coffee. If you know me, you know I am a massive coffee snob. 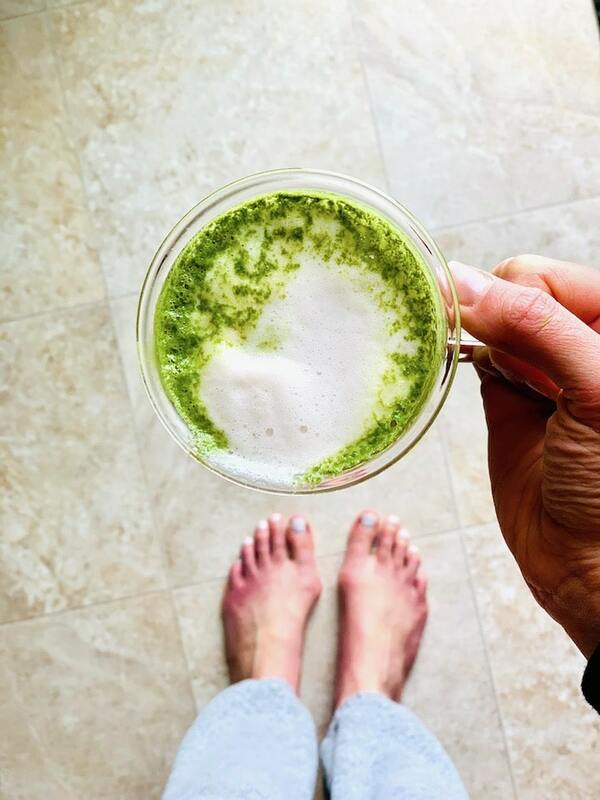 I decided to try giving up coffee for the challenge so I could try drinking something more “anti inflammatory,” like a matcha tea latte! As much as I love coffee, I felt like my body was needing a break. So I did. Matcha has so many wonderful helps perks, that I didn’t even have withdrawal headaches. Matcha green tea is a concentrated powder form. So think of regular green tea antioxidants on steroids. In fact, it has 60x more antioxidants than spinach. Like whoa! I posted the video on how I MAKE MATCHA LATTES in our FACEBOOK GROUP and on INSTAGRAM IGTV. Check it out! Speaking of the facebook, we loved all of the participation we saw in our Facebook group! Whether for competition, having someone to hold you accountable, or having a friend to help you along, having a support group makes a huge difference. And regardless of whether or not we’re doing a challenge, let’s stay friends in the group! We love seeing what you make, helping each other with questions and suggestions, and again, we love to have each other’s backs. In fact, I think that’s what helped me get through this challenge, the ACCOUNTABILITY! 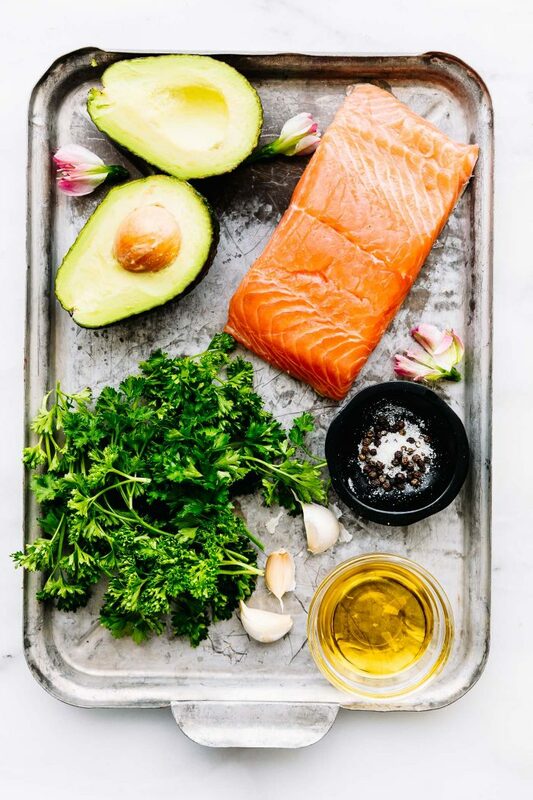 Just look at some of your favorite things to cook! My favorite dish was the turmeric eggs and oven baked eggs/potatoes. In fact, I think we had this dish not once, twice, but 3 times in 10 days! Ha ha! I also loved the overnight superfood porridge. I think the biggest lesson I learned from this challenge is that so often I don’t follow through with my intentions. 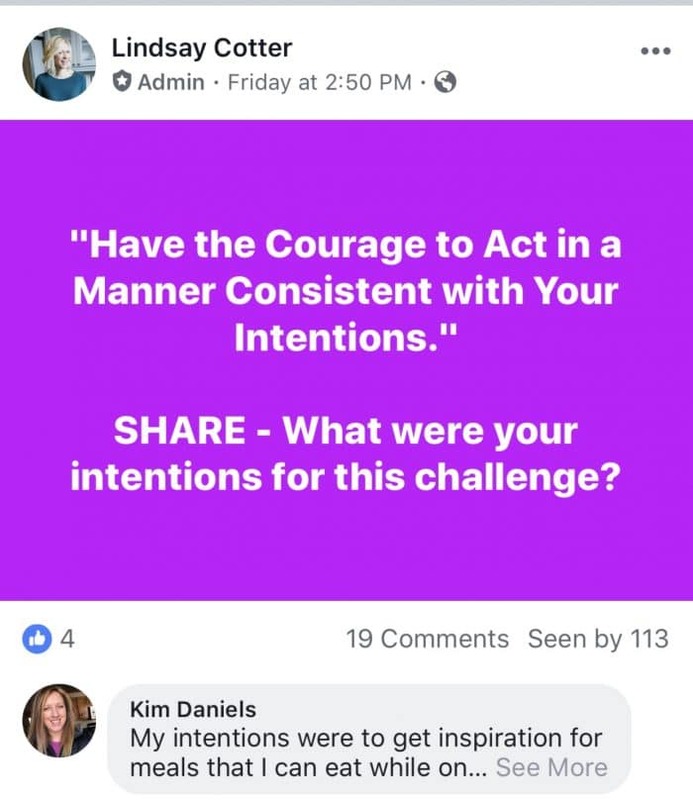 This challenge forced me to follow through with those “HEALTHY” intentions because I had so many other people counting on me. Thank GOD for that positive pressure. Thank GOD for ACCOUNTABILITY! It pushed me to SHOW UP DAILY, not only for our meal prep challenge participants, but also for myself. It also made me realize how important it is we take time to prepare our minds for nourishment, as well as our meals, for the week. Lastly, after reviewing your social media shares and meal plan journals, we have determined our winners! And y’all, it was so close. We decided to have one winner from our FB group and one from Instagram. So Barbara and Rebecca, you two are our winners!! Congratulations!! Be sure to email us at team@cottercrunch to receive your prizes. Now, you may be asking…..
HOW DO I CONTINUE TO EAT AN ANTI-INFLAMMATORY DIET? Our free anti inflammatory email series! 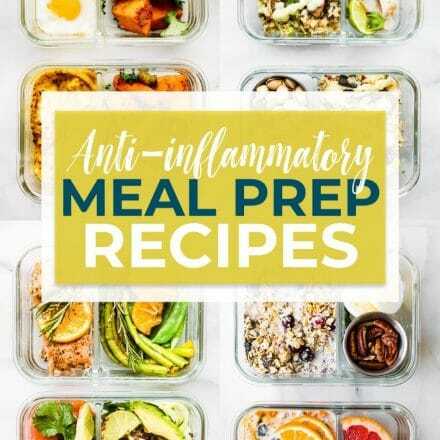 This is a super helpful resource for those starting an anti inflammatory diet and/or meal plan for the first time. Click HERE to sign up! 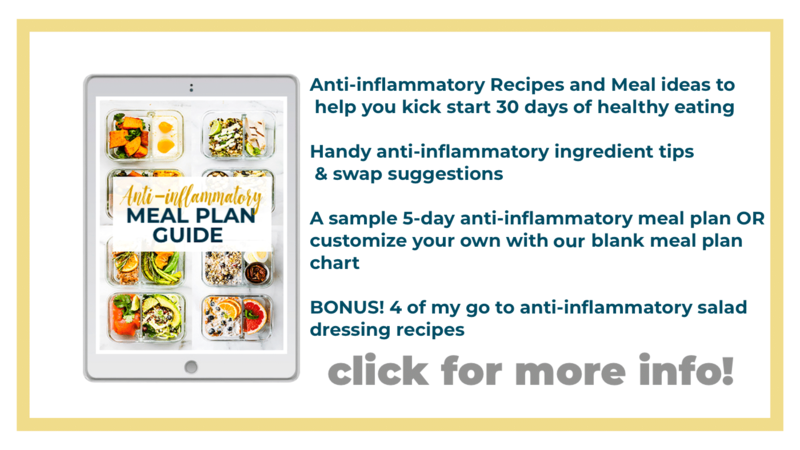 Our brand new 30 DAY ANTI INFLAMMATORY MEAL PLAN eBOOK. 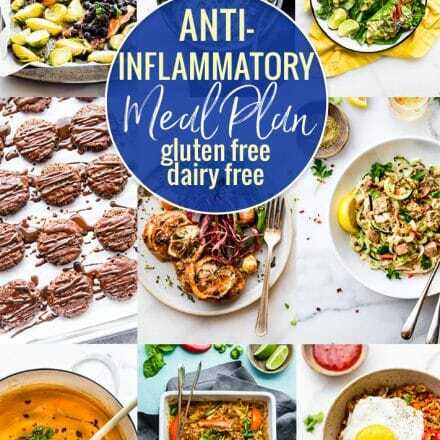 Filled with recipes made with a variety of protein and flavors for a month of delicious anti inflammatory eats. 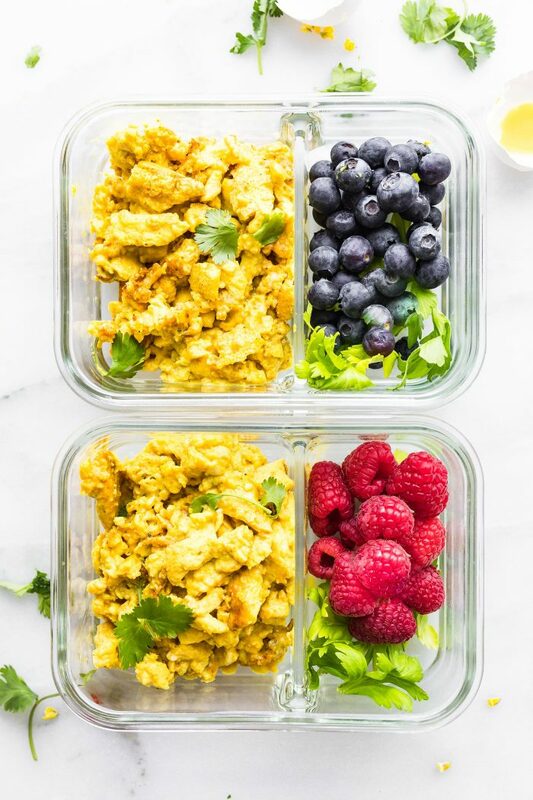 All recipes are gluten free, dairy free, and grain free, and made with wholesome & nutritious ingredients that align with the anti inflammatory diet, including nightshade free options! 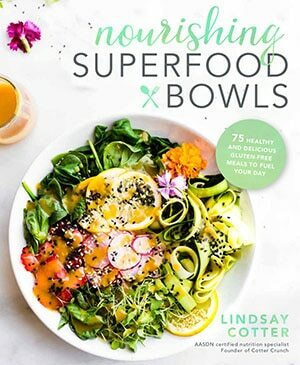 It also has helpful anti inflammatory ingredient tips, swap suggestions, a sample 4 day anti inflammatory meal plan, a special BONUS, and more! 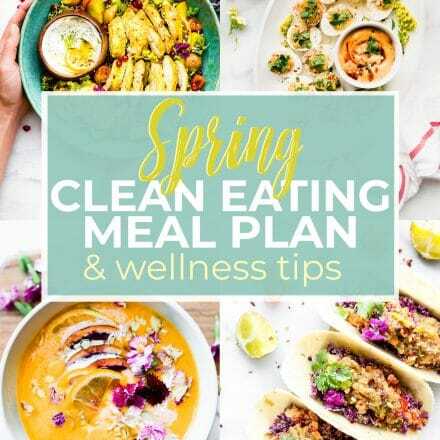 Valued at $24.99, this meal plan eBook is on sale for a limited time for just $9.99! Click HERE to take advantage of the discounted price! Anti-inflammatory foods are critical for a healthy lifestyle and vital body. 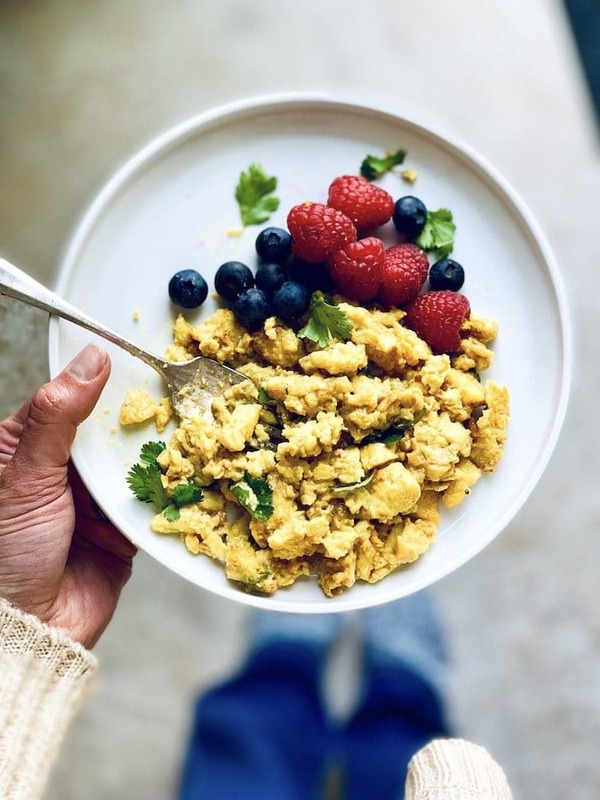 My favorites have to be blueberries, avocados, strawberries, leafy greens like spinach and kale, turmeric, green tea, and sweet potatoes (obviously)! This challenge looks like a very fun one. Though I will say, I would love to make healthified anti-inflammatory desserts too like a cacao turmeric cake or blueberry almond butter cookies! I agree! Those are actually some of my favorites as well-love it!! I’m excited to develop more anti inflammatory friendly recipes. That rosemary orange salmon is probably one of my favorite meals of all time. SO GOOD!! Oh that makes me so happy! Thanks Jess!